The US planemaker Boeing announced its first order from Farnborough International Air Show this morning and that was from freight handling and package delivery specialists DHL. 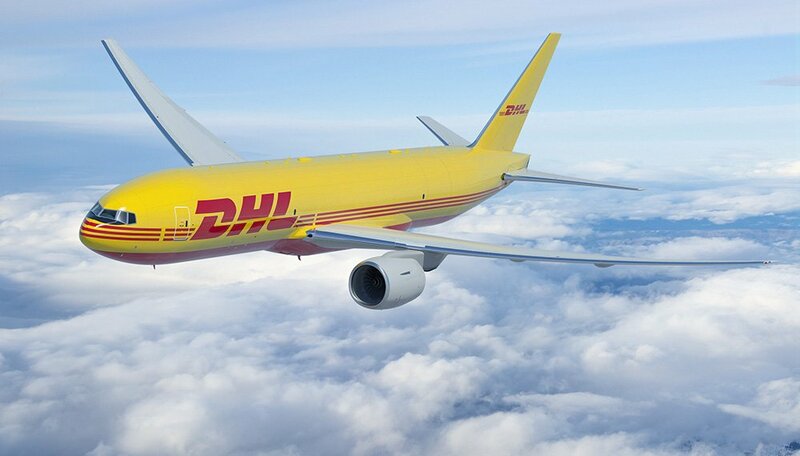 DHL have placed an order for 14 Boeing 777 Freighters and optional purchase rights for a further 7 additional freighters. 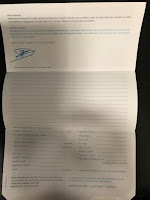 Whilst the order was announced at the opening of this years FIA, the deal had been agreed some time ago and had even been listed on Boeing's website as an 'unidentified' purchaser. "We are delighted to announce the acquisition of 14 new 777 Freighters as we renew part of our long-haul fleet," said Charlie Dobbie, Executive President of Global Network Operations & Aviation. DHL was the first carrier of its type to introduce the 777 in 2009 and this new order will double its global fleet of 777's allowing more markets and customers to benefit from the uniquely capable aircraft.